Are you wondering where to get help from for a cleaning problem that you have? You have come to the right place. We are a champion cleaning services provider, we are located and we operate in Central London and we can help you with whatever cleaning you need. We are offering you to hire our vetted and trustworthy maids to give your entire home a general cleaning before a party or a gathering to happen in your home, or a team of expert cleaners to take care of a particular cleaning problem. We have everything you need. Give us a call now. Our company is known to be the best cleaning services provider in town because we always deliver what we promise to our clients. We always go the extra mile to leave them satisfied with our results. 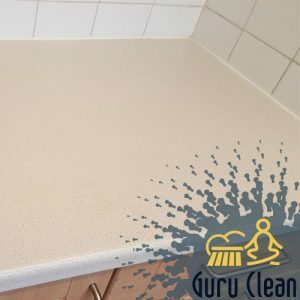 Whenever you find yourself in need of a one-off cleaning service, we are the only cleaning services provider you should call, because we have the right cleaners for any specific cleaning problem. Put your trust into us and we promise you will not regret your choice. Our cleaners will come to your home and will work non-stop until they are done and you are satisfied with their work. We have helped many people from Central London and the area with their one-off cleaning needs and we have never failed to satisfy them. You can benefit from our impeccable one-off cleaning service, too, just give us a call now and tell us what you need us to do. Our phone assistants will help you choose a quotation and calculate the price. Call us now.